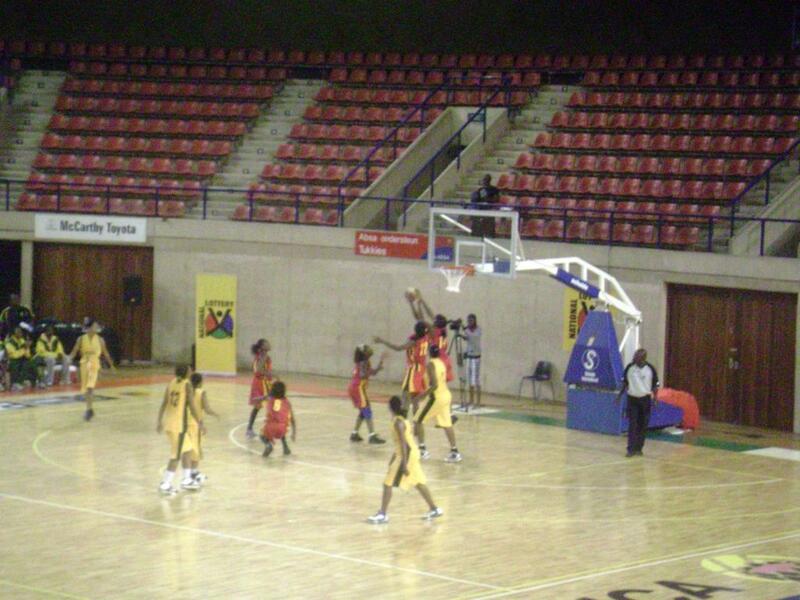 The FIBA Zone VI qualifiers tipped off with an exciting game between Mozambique and South Africa women’s teams. From the start, Mozambique established control by implementing a full court 2-2-1 press against South Africa, who seemed ill equipped to deal with the press early on, and Mozambique cruised to a 10-0 lead after 2:17 minutes played. South African coach Craig Daniels called a quick timeout to calm down his troops. This seemed to work as South Africa scored 14 compared to Mozambique’s 16 to close out the quarter at 24-16 in favour of Mozambique. The second quarter was no better for the home team as they could not take care of the ball, leading to what seemed like a fast break drill by Mozambique who continued to employ their full court press to full effect. South Africa had problems containing Mozambican forward Leai Dongue (12) down low as she raced off to a 17 point 7 rebound game on 71.4% shooting from the field in just under 24 minutes of action. This forced South Africa to try and double team her but she was effective at initiating contact and got to the line 10 times, converting 7 of her shots from the charity stripe. Half time came with South Africa trailing Mozambique 27 – 49. Turnovers and points off turnovers were a big factor in deciding the outcome as the winning team gave it up 9 times as compared to the 29 times that South Africa coughed it up. Five players for Mozambique scored in double figures while only Takalani Mfamadi (4) had 15 points for South Africa in about 21 minutes of action. Both teams could not get it going from distance as South Africa connected on only 1 out of its 12 attempts and Mozambique, 6 of 22 respectively. Free throw shooting was a setback for the South African side, which shot 51.5% on 33 attempts and Mozambique converted 75.8% on the same number of free throws. The biggest lead for Mozambique was 38 points and they never relinquished their lead and raced to a 31 point rout of South Africa. 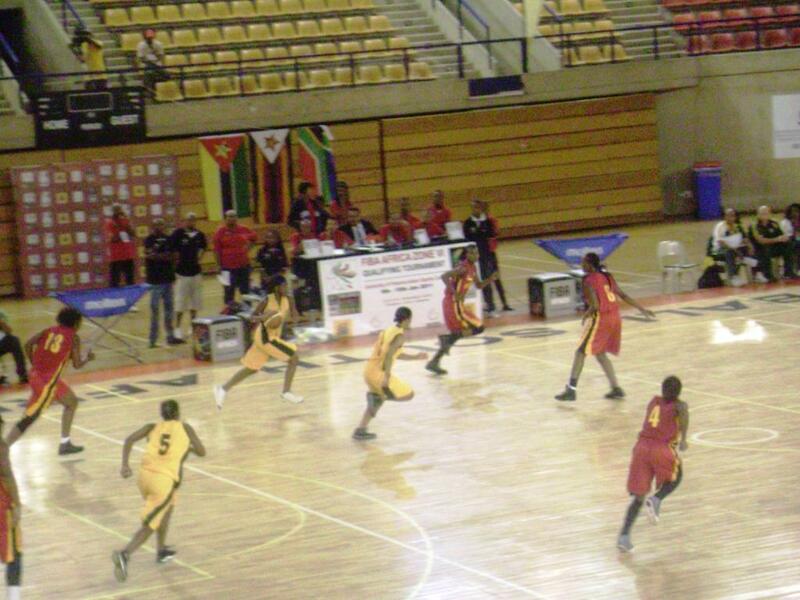 Final Score, Mozambique 87, South Africa 56.